In 2019, Chan May - Lang Co Economic Zone is viewed as a great construction site when many projects and works are invested and started construction. Instead of tourism projects suspended for a long time, the construction activities are taking place urgently and vibrantly. 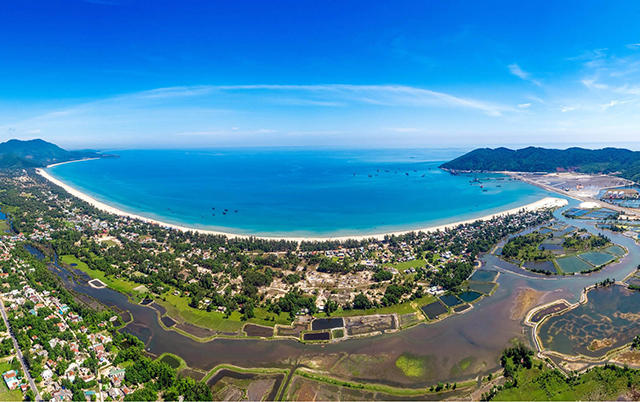 The strip of sandy soil along the coast from Lang Co to Canh Duong has been and will be covered with luxury resorts and tourist centers. The Management Board of the provincial Economic-Industrial Park said that with the area from Canh Duong to Lang Co, it was possible to cite the tourism projects of the international caliber under construction such as Laguna Lang Co with the total investment capital raised to USD 2 billion and the items implemented; Minh Vien International Resort Project with an area of ​​102 ha, includes a system of hotels, resort, conference center and auxiliary services with 5-star international standards and a total investment of USD 368 million. It is expected that by late 2019, the first phase of the project will be completed and put into operation. 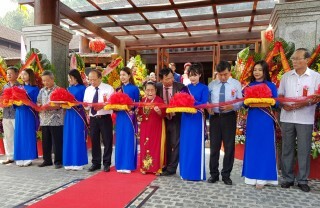 Recently, the Project of Dang Kim Long Complex of tourism and service with an area of ​​59.4 ha has started to break ground, with a total investment of VND 3,730 billion. Two major projects are Lang Co - Lap An Lagoon Tourist Area (with a registered capital of VND 8,000 billion); Bai Ca Tourist Area Project (with a total investment capital of VND 2,500 billion) has also been completed in procedure for investment licensing. 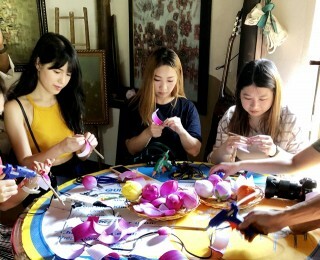 In addition, Canh Duong, Binh An (Loc Vinh) will also be planned to become a model tourism city ensuring modernity and environmental landscape. Chairman of the provincial People's Committee Phan Ngoc Tho said that the province would create favorable conditions for investors, but also strengthen supervision. The province's view is to always roll out the red carpet for investors, but resolutely ban profiteering that affects the investment environment. Therefore, supervision will help create a wholesome investment environment and give timely support to investors when they encounter difficulties. Chairman of the provincial People's Committee also emphasized that one of the essential incentives of the province for investors is enthusiasm, supporting procedures, concentrating resources to speed up the ground clearance, helping investors speed up progress. Mr. Don Lam, co-founder, CEO of VinaCapital Group, assessed that the advantages of Central Vietnam are infrastructure and airports. Another advantage of Central Vietnam is that the average price of accommodation services is higher than the two ends of the country while the price of land compensation for the project is cheap. Therefore, the investment in Central Vienam will be more profitable. "Lang Co will be the next point that VinaCapital invests because this area has a lot of favorable factors for us," said Don Lam. Mr. Gavin Herholdt, Director of Laguna Lang Co analyzed, the reason that Laguna increased its investment capital to USD 2 billion is that Canh Duong - Lang Co area lies between two Da Nang and Phu Bai (Hue) international airports, and the transportation to 2 airports is also convenient. This determination will help Laguna Lang Co increase the number of tourists stably. 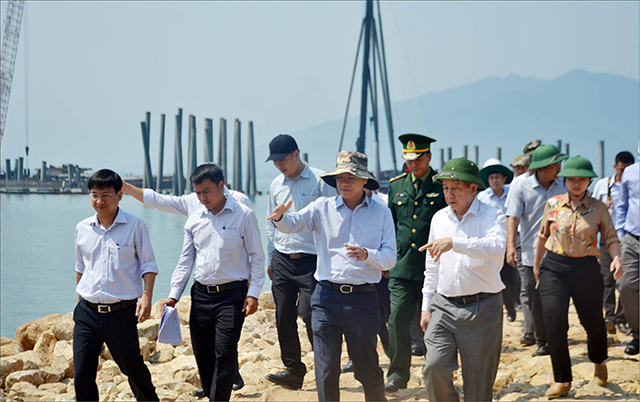 Currently, the berths No.2, 3 and breakwaters of Chan May Port are urgently developed. Chan May Port will soon become a tourist port ready to welcome cruise ships with a longer time and larger vessels. 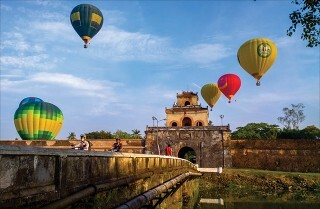 Mr. Gavin Herholdt said that besides airways, waterways are equally important factors to bring tourists to Hue. Another advantage for the southern area of ​​the province is that on December 19, 2018, the Prime Minister issued a decision approving the master plan for developing Lang Co-Canh Duong National Tourism Site until the year.2025 with the vision 2030. 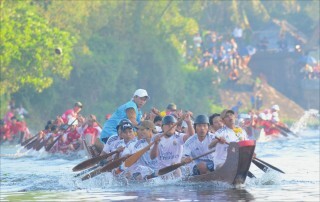 Accordingly, it is necessary to develop Lang Co - Canh Duong deserving a destination of international stature with outstanding tourism products in resort, entertainment, cultural and sports events, and international port, to establish the brand of Lang Co-Canh Duong National Tourism Site, raise the competitiveness and prolong tourists’ stay time, contributing to the local economic development. Lang Co-Canh Duong tourism site will be closely connected with Hue Festival City and other key tourist destinations in the province such as Bach Ma National Park, Cau Hai Lagoon and Hai Van Quan (Hai Van Gate); the link is formed with key tourist destinations and sites in Central Vietnam such as Cua Tung-Cua Viet Tourism Site (Quang Tri), Son Tra National Tourism Site, Ba Na and Non Nuoc Tourism Site (Danang). 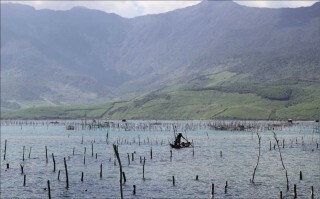 Central Vietnam’s Key Economic Region Council also proposed that the Prime Minister should allow the application of the most preferential mechanism according to current regulations in order to attract investment in Chan May- Lang Co, to turn it into a sea and island tourism site with international competitiveness. Therefore, Lang Co-Canh Duong will be a prominent destination in the region and the country. 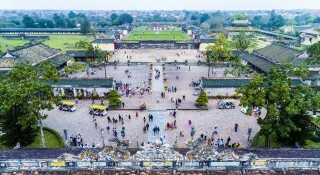 Chairman of the Provincial People's Committee Phan Ngoc Tho emphasized that with the projects, the province will be determined to hand the clean ground over to the investors, along with building new residential areas with sufficient infrastructure and facilities to form a tourist city for the southern area of the province. The province will also form a project supervision team whose leader is the Chairman of the provincial People's Committee, deputy leader is the Vice Chairman of the provincial People's Committee, and members are related departments and agencies. This helps to implement projects quickly, ensuring progress. 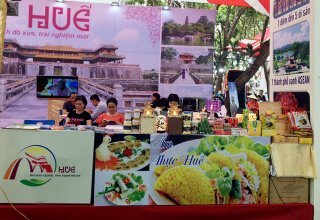 Hue consecutively signed with big investors, along with the domestic and international leading tourism groups wishing to "pour" capital. The picture with bright colors is gradually becoming more visible in Lang Co - Canh Duong, which is honored as the world’s beautiful bay.